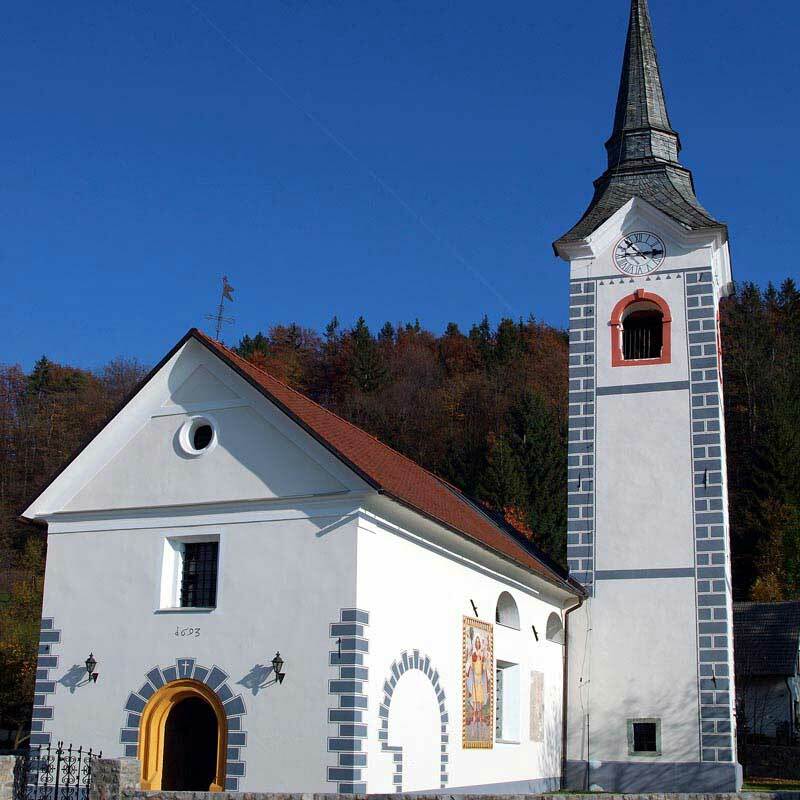 Gorenjska lies in the northwest of Slovenia. 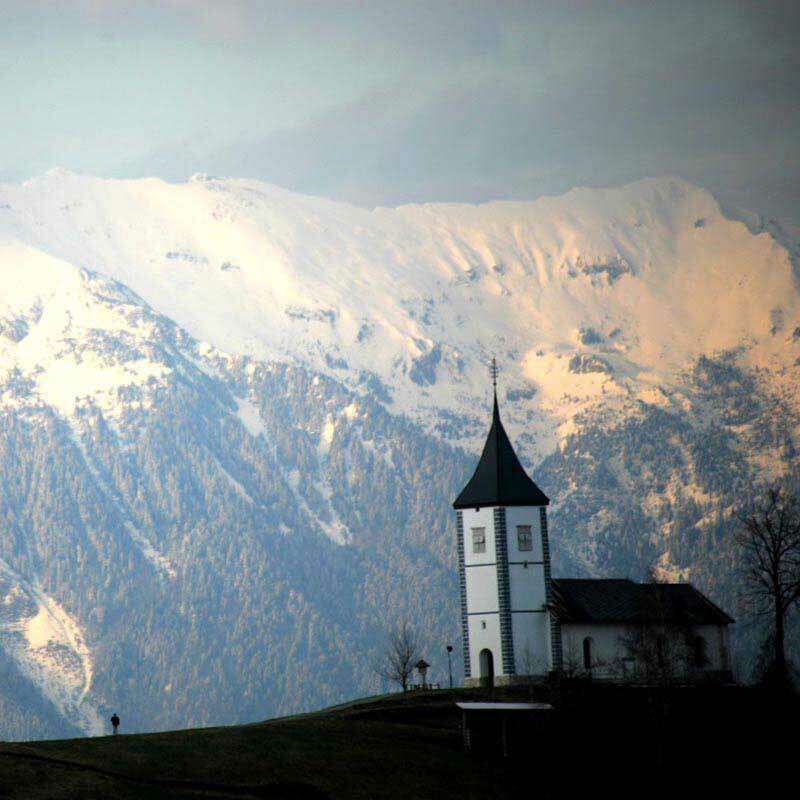 To the north it borders Austria (Carinthia) along the Karavanke mountain range; to the west Italy (the Friuli-Venezia Giulia province) and the Gorica developmental region; to the east the Savinja region, and to the south it opens up towards the central Slovenian region. Gorenjska is crossed by the 10th European motorway and railway corridor. 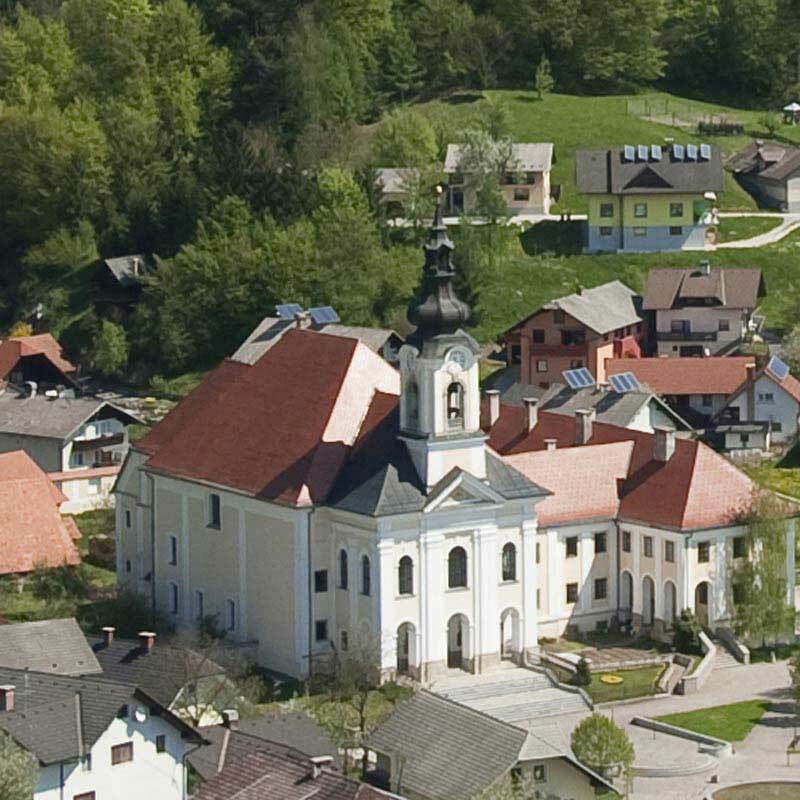 The town of Brnik hosts Slovenia’s central airport, i.e. Ljubljana Airport (1.4 million passengers a year). All this contributes to Gorenjska’s favourable geo-traffic position and its relatively good accessibility. With 203,427 (January 2011) inhabitants, Gorenjska represents 9.9 % of the national population. 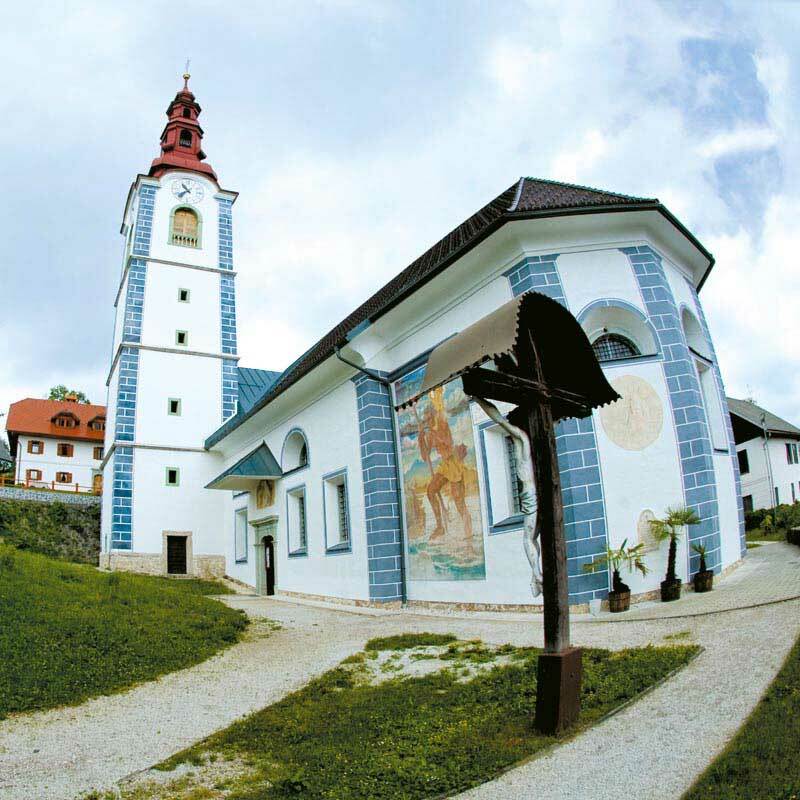 Covering 2,137 square kilometres which is 10.5 % of the Slovenia’s total surface, Gorenjska is the sixth in size of all Slovenian regions. Population density is under national average (95.2 inhabitants/km2). 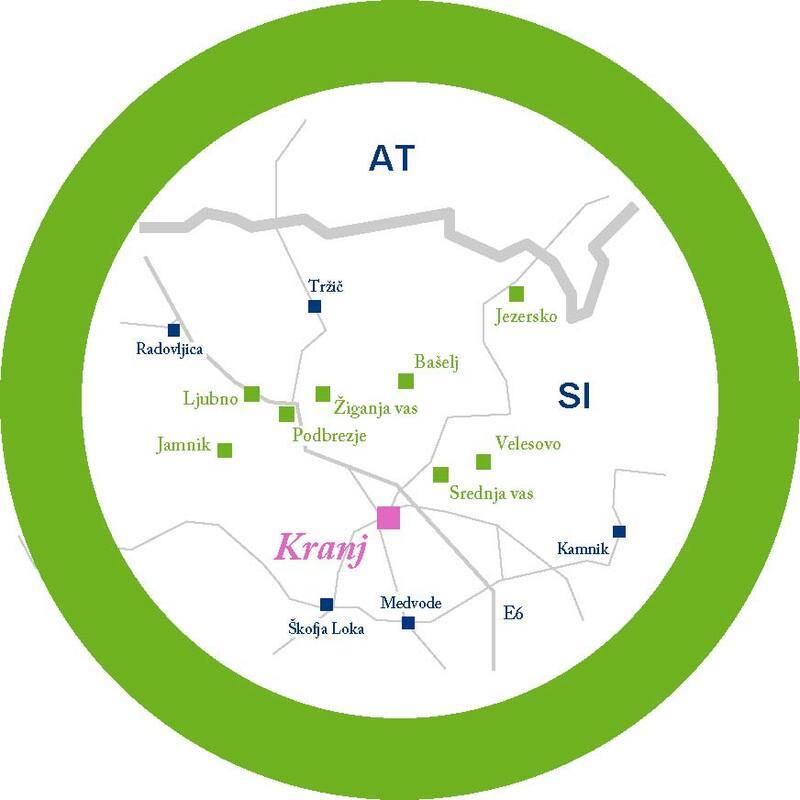 However, some parts represent larger densely populated and urbanized areas such as the regional centre of Kranj. 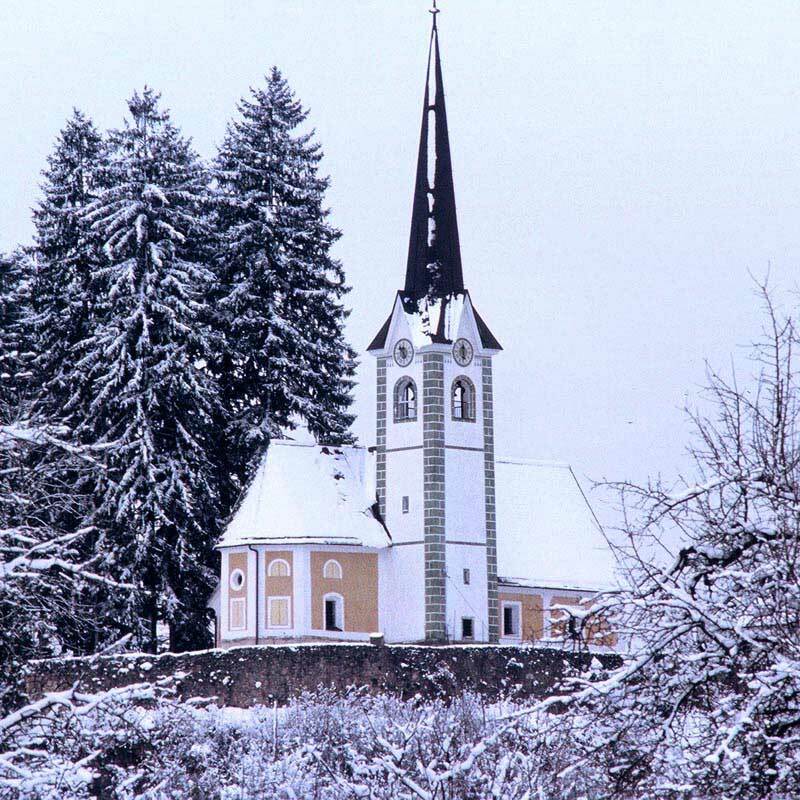 Gorenjska is an Alpine region with a characteristic diverse mountainous landscape. 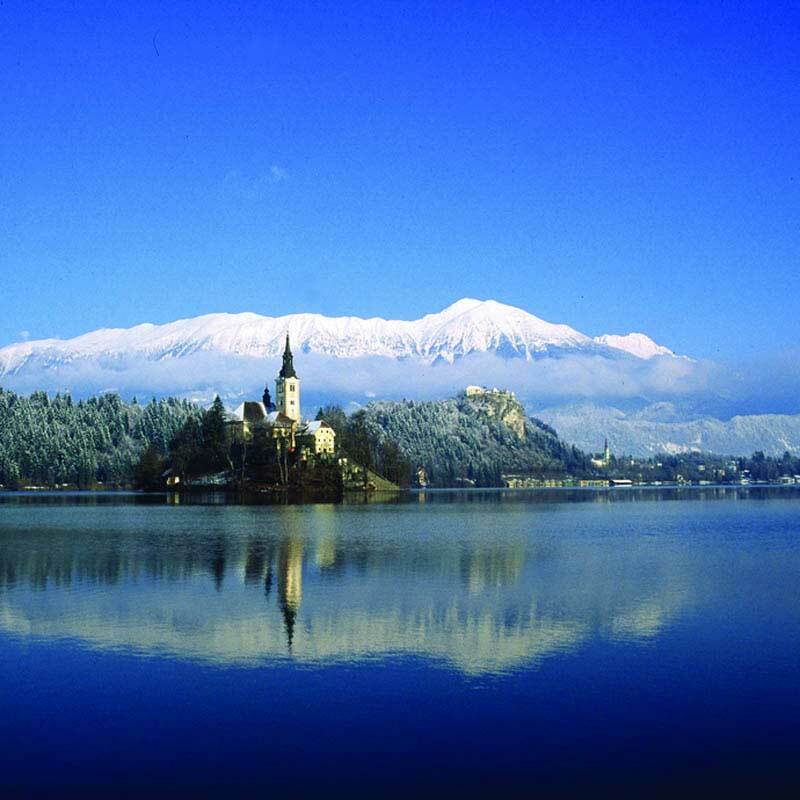 Seventy percent of the region is a mountainous world, while only 29.8% lies in the depressed/lowland part of central Slovenia. As much as 40.2% of Gorenjska lies more than 1,000 metres above sea level, 59.4% is covered with forests, 30.6% is agricultural land and 10% infertile land. Additionally, 44.4 % of the surface area is incorporated into NATURA 2000 sites.